We understand the pain – And prevent it! Unfortunately, interface pain is inevitable where elevator applications are concerned— but they don’t have to be the final word on the matter! The challenge is taking the wide variety of parties— architects, general contractors, designers, site engineers, etc.— involved in a single project and synchronizing them to tackle the scope of the elevator application in a unified fashion. That’s where MEI comes in. We manage your interface pains on all fronts. 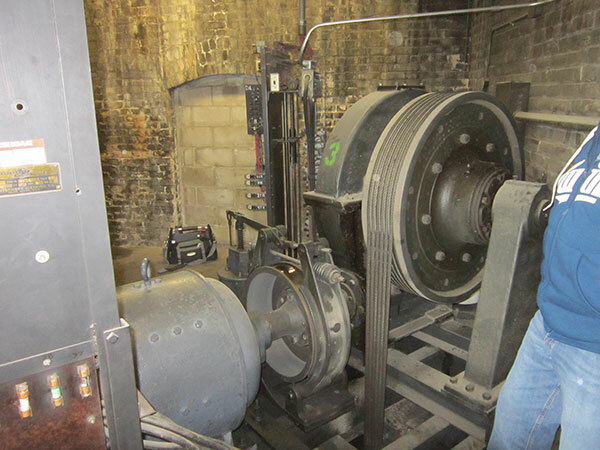 If you have a current elevator application that is posing challenges, our 40+ years of experience and our team of specialized elevator technicians are on task to help. 3-D Modeling – We generate 3-D models of all elevator applications— including pieces from other companies— so proper interface is assured. Design Consistency – It doesn’t matter what design you have in mind. Our rules-based configuration tools keep component compatibility consistent on all levels. Centralized Project Management – We tap into our strong history in centralized management methods, employing powerful communication practices in all stages of project execution. Relationship Building – Drawing on our wide range of partnerships with key suppliers, we minimize the risk of performance issues or unreliable service. Physical Audits – We physically travel to job sites and provide real-time solutions for any unplanned changes. 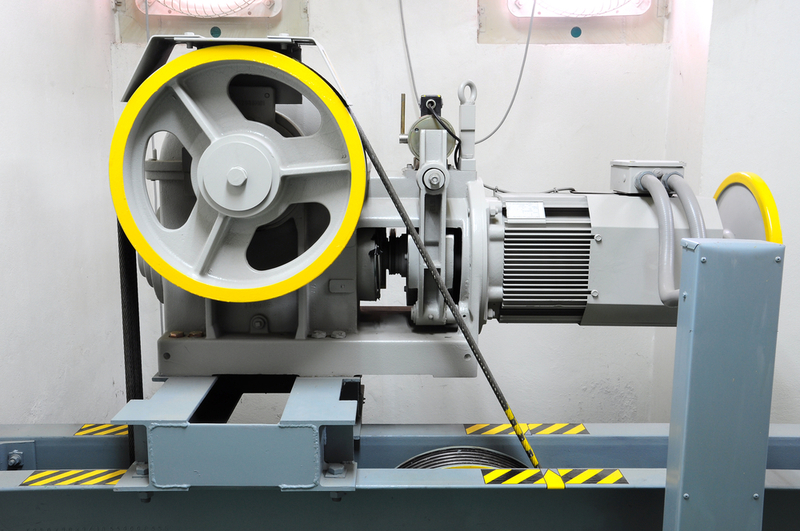 Plus, we physically setup equipment prior to shipment to audit and ensure proper interface. Product Support – We become your one-point contact for all issue resolutions throughout the process, and continue to provide customer support and services after the installation is complete. Ultimately communication is the single most vital aspect of any projects success in the prevention of interfacing pain in the field. We make it our duty to bring the numerous separate elements into a cohesive whole, so you can rest assured that all vital issues are being addressed at once. Contact us today for a free consultation with one of our elevator specialists! “I have had the pleasure to work with Mike Matzke on several elevator projects at our St. Peter campus over the past year and significantly in the past 6 months. We have brought seven of our twelve building elevators up to current code standards, upgrades consisted of new controllers, motors, jacks, car equipment, hoistway equipment, temperature controlled machine rooms, fire alarm elevator recall, and updated all NFPA standards required with the upgrades. 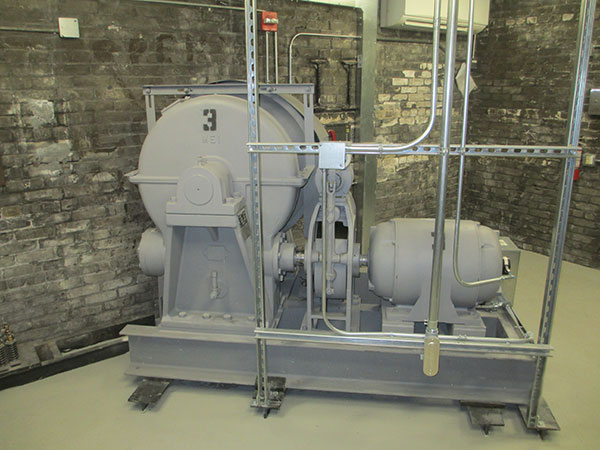 Work consisted of demolition of old and existing equipment, modifications and fabrication for new equipment, and boring for two of the elevators. All this work was done with top notch coordination and planning, which is especially crucial within the confines of a security controlled atmosphere. Mike was always in communication with me regarding the projects, and was the key individual involved with the design, layout, and installation of each project. A couple of the buildings required staff to use the stairs, due to Mike’s experience, coordination, and planning efforts, these elevators were up and running with limited down time.